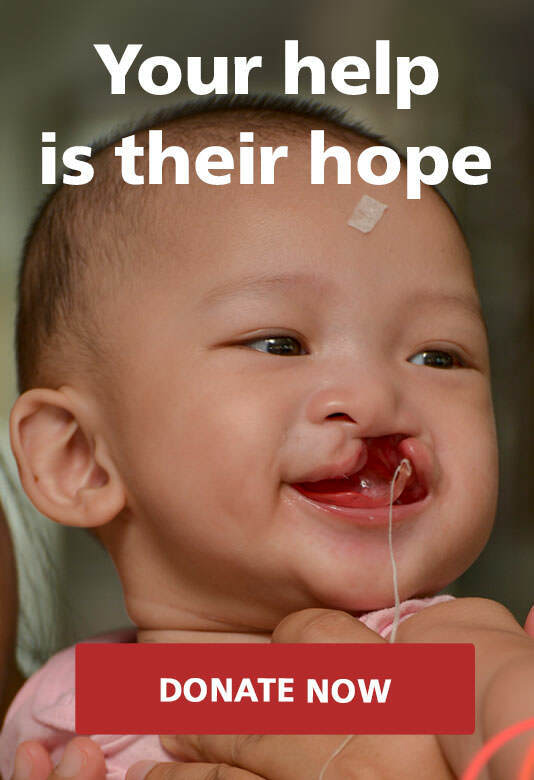 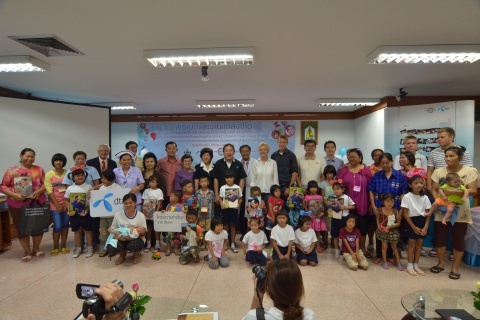 In June 2012 the ongoing surgery of 85 kids started at Sri Nakarin Hospital in Khonkaen Province, and all the 85 surgeries were completed by the end of the year. 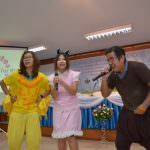 Our volunteers played with the kids in the waiting room between registration and screenings, gifting toys and lightening the mood for the nervous patients. 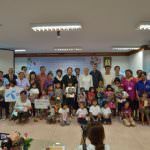 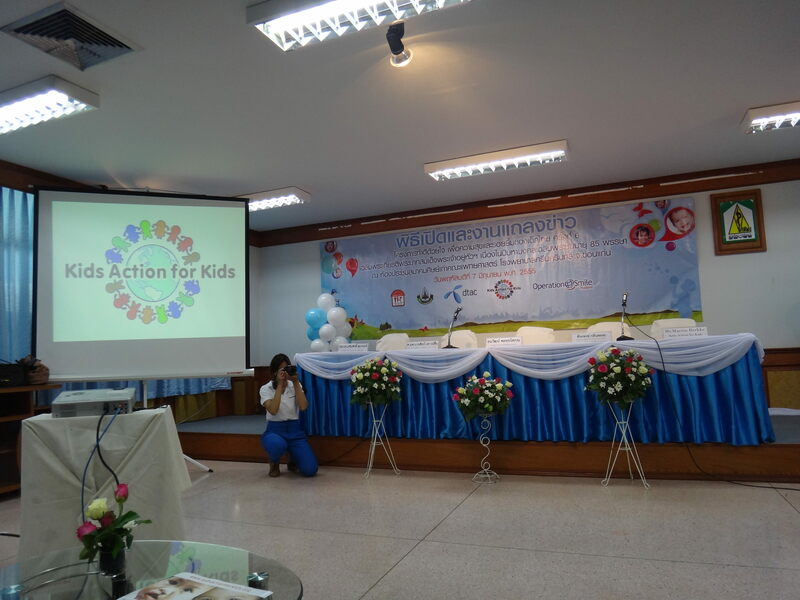 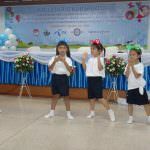 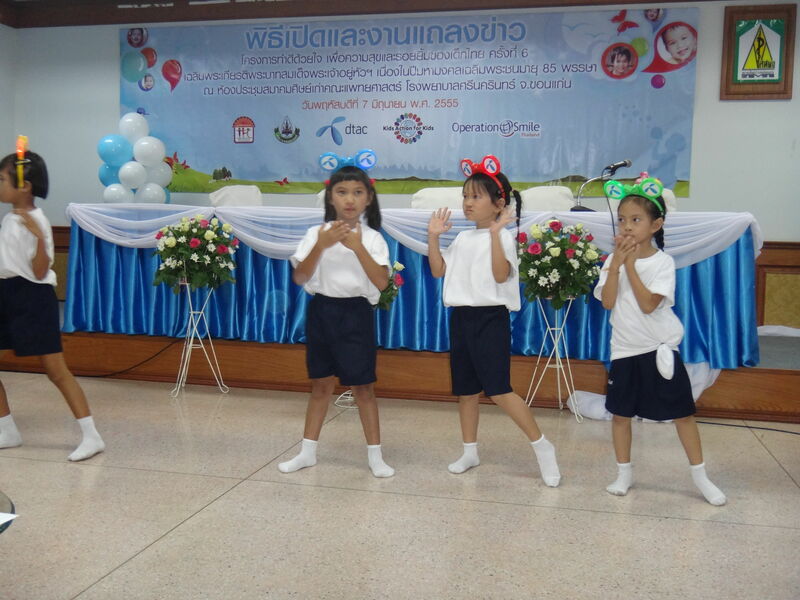 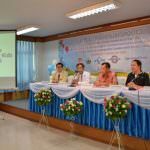 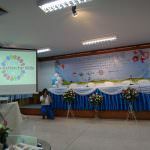 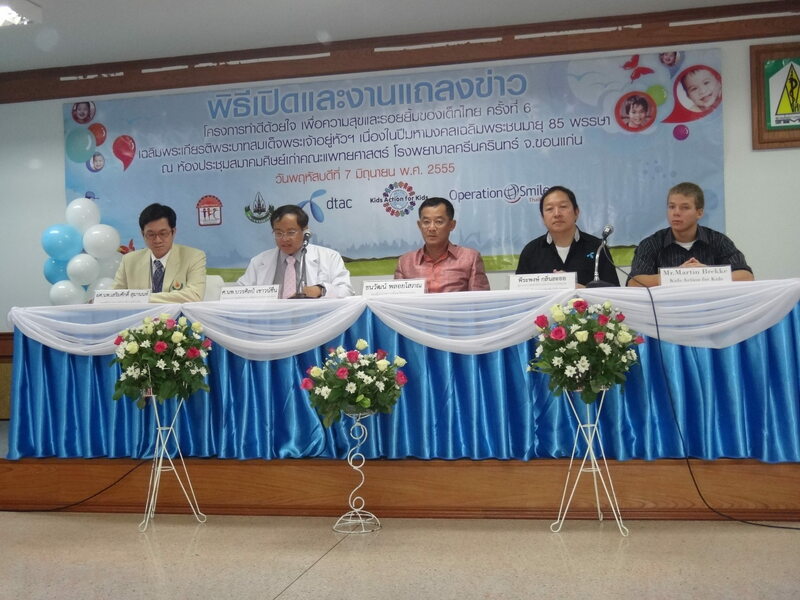 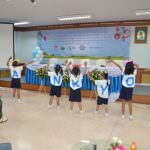 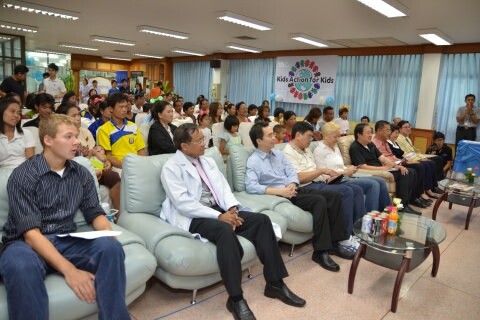 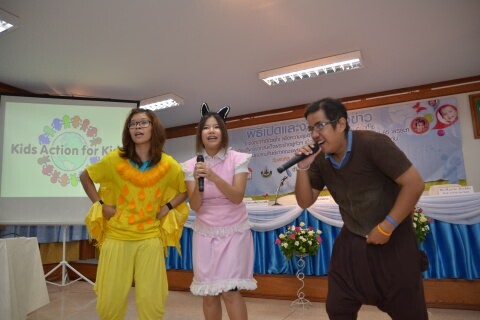 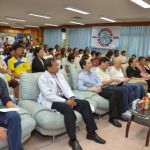 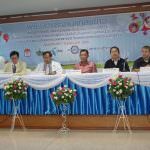 The hospital also arranged a press conference where Governor of Khon Kaen Province, Hospital Director, Head of Surgery, Dean of the Faculty of Medicine, Head of Dtac’s CR division, and Kids Action for Kids’ Chairman Martin Brekke, all presented. 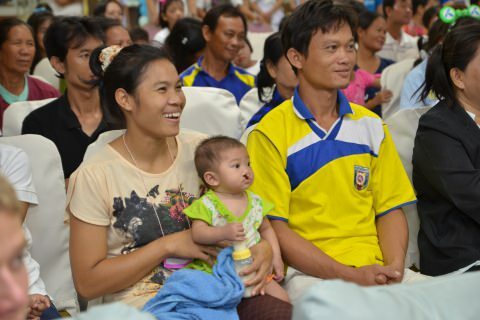 Thanks to our volunteers, supporters and not least partners who made this medical mission possible!